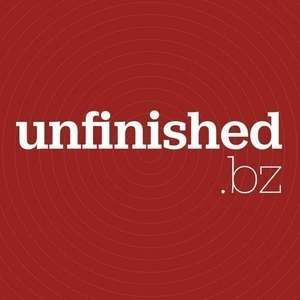 I’d like to say “thank you” to Shopify for supporting Unfinished Business. Shopify have just released a book about how to grow your design or development business. The book’s called ‘Grow’ and it has eleven chapters by industry experts about how to attract clients, draft contracts, close deals and more. Even my Contract Killer contract gets a mention. Download your free copy of Grow.